The health and overall wellness of our students is a key priority. Making the shift away from home is an important milestone for many students who are, for the first time, assuming primary ownership of their healthcare. Strong medical insurance coverage is required of all students and makes a big difference when students need professional assistance from physicians or other treatment providers to support their wellness. Please read the information on this page carefully, and don’t hesitate to reach out to our office if you have any questions! All enrolled students must have health insurance coverage. 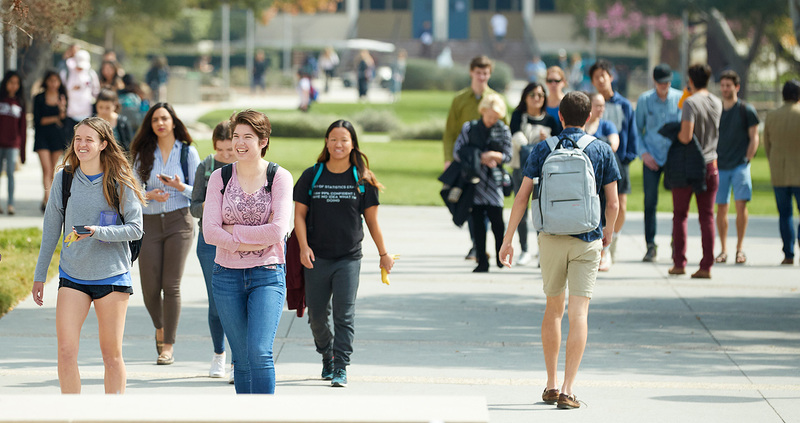 Enrolled domestic students who carry personal insurance coverage may waive enrollment in the Claremont Colleges Student Health Insurance Plan (SHIP) by submitting information and proof of coverage annually via their CMC Current Student Portal. Students who do not complete the waiver process will be enrolled in SHIP. All International Undergraduate Students are required to enroll in the SHIP coverage. The coverage premium will be added to the student’s account and the enrollment will be automatically submitted to SHIP. Always carry a printed and/or electronic copy of your insurance ID card. Print a copy of your card on the Aetna website. The 2018-2019 Claremont Colleges SHIP Snapshot provides a quick reference on coverage amounts. SHIP 2018-2019 Changes: There have been some changes to the benefits for Deductible, Covered Percentage, Out-of-Pocket Maximum, and Non-Preferred Provider. Go to the Undergraduate Plan Snapshot to view the current benefits. You do not have health insurance and are not eligible for a federal- or state-sponsored plan. You have a private health insurance plan with a very high deductible. Most national healthcare plans provide coverage for out-of-state primary care, urgent and emergency care. Please contact your healthcare plan provider to determine your dependent coverage while enrolled at CMC in Claremont, California. We encourage students to reach out to the Dean of Students office to discuss their health insurance options.